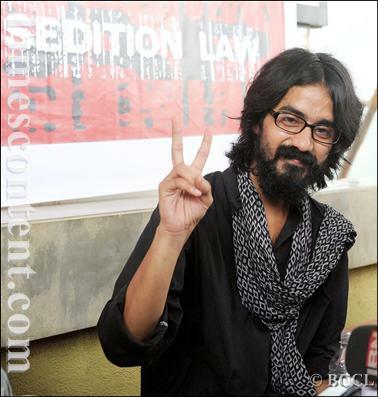 On October 12, the Maharashtra state government dropped the sedition charges against cartoonist Aseem Trivedi on advice from the advocate general. Though police were instructed to remove the charge from his case, Trivedi still faces additional charges under the Prevention of Insults to National Honor Act, 1971. Mumbai Police arrested Trivedi on September 8 for sedition charges stemming from his cartoons, which criticize and expose corruption in India’s government. His arrest sparked protests from supporters, leading the government to promise a review of the charges against Trivedi. State counsel explained to the court that the sedition charges were a “knee-jerk” reaction. The counsel plans to draft a circular with guidelines on the application of Section 124A of the Indian Penal Code (the sedition law), and send it to all police stations upon approval of the court. Trivedi’s remaining charges are for insult to national symbols, emblem, and parliament under Section 2 of the Prevention of Insults to National Honor Act, 1971. A conviction carries a sentence of up to 3 years in prison, a fine, or both. Hearings on these charges are in progress as of this writing.